Asking someone to prom is a big deal nowadays. Some people go so hard with their promposals that they end up going viral. We get it, the pressure is real. 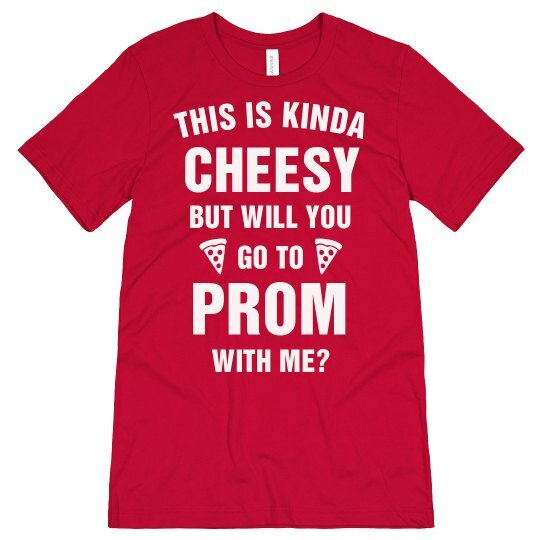 Snag this ultra cheesy tee and be sure to score that YES from your future prom date. 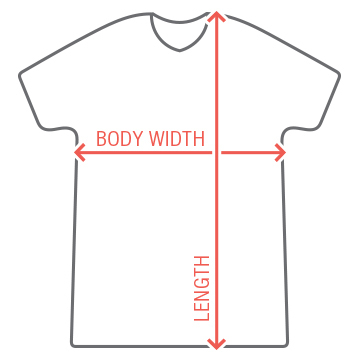 If they love pizza, this funny tee won't disappoint!